Clyde joined the AMAW family in 2011 and is beyond honored to join the teaching staff here in NYC! His recent work includes the Vegas company of Rock of Ages, National Tours of Sister Act and Elf the Musical. 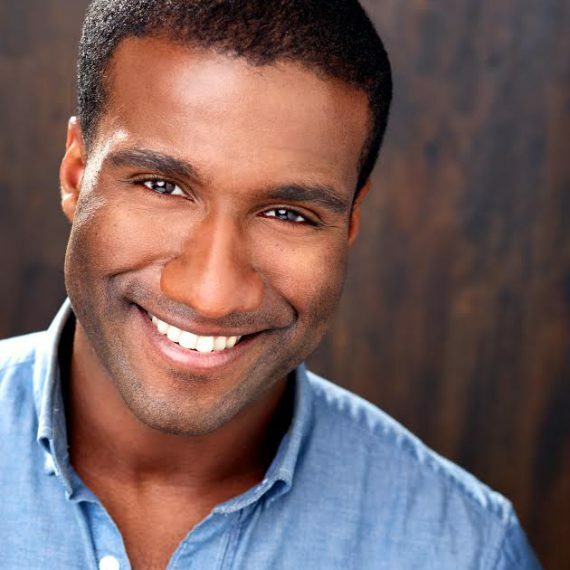 He studied Musical Theatre at University of Miami and is a proud member of AEA.